How to Explain Bitcoin to Your Six-Year-Old? This simple explanation for your six-year-old may help you if you still can’t figure out what the heck a bitcoin is. Bitcoin is a decentralised virtual currency. This means neither does it exist in the physical world, nor does it have a central bank that issues it. Bitcoin’s been around since 2009 and it was introduced in 2009 by a mysterious programmer or group of programmers known only as Satoshi Nakamoto. This is thought to be a pseudonym, and this person has never given an interview. There are also a finite number of bitcoins in the world. A limit of 21million bitcoins was set to be reached by 2140. Although virtually no mainstream retailers currently accept them you can technically buy anything with bitcoin. Each bitcon is like a dollar bill in some ways and like each dollar bill, each bitcoin has a unique number or i.d. Like a dollar bill, you know when you give your bitcoin to the store and no one except the store and you know that you are paying with that bitcoin. Anyone with a computer and the I.D. of the bitcoin knows that bitcoin was used and moved from one person to another, which means that bitcoin can be a good way to keep track of things like purchases. 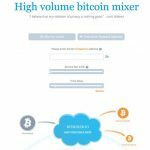 There are some websites selling electronic goods that exclusively accept bitcoin, while some sites offer gift vouchers for retailers such as Amazon. Also, blogging platform WordPress and WikiLeaks accept bitcoin. Bitcoin is a currency, just like $, £, €, ¥, but have you ever tried to explain Bitcoin to your kid or your grandparents? If you get the basics right it is not difficult. Bitcoin is computer money and it is special because it has no boss, except for you. But I want to explain what bitcoin is in simple words. Imagine this situation. It’s a beautiful day and we are sitting on a park bench. I have one apple with me and I give it to you. Now you have one apple and I have zero. The apple’s yours and I can’t give you another apple because I don’t have any left. The apple left my possession completely and I can’t control it anymore. 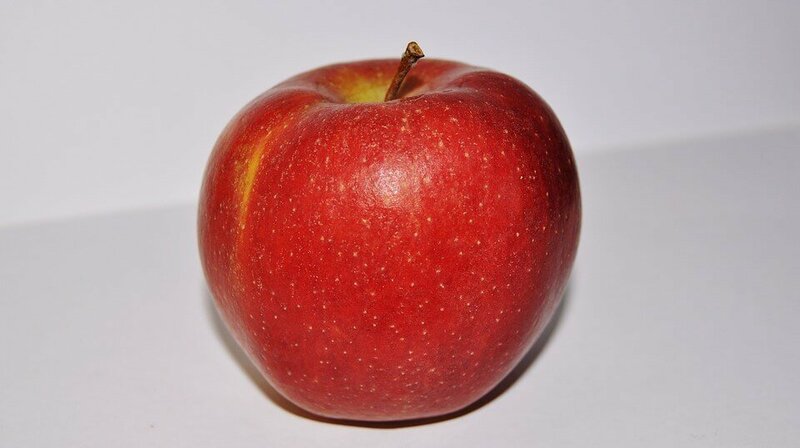 You have full control over that apple now and you can give it to your friend if you want, and then that friend can give it to his friend, and so on. My apple was physically put into your hand – you touched it. You know it happened because you were there and I was there. We didn’t need a third person to help us make the transfer and confirm that the apple went from me to you. We didn’t need to pull in Big Brother (who’s a famous judge) to sit with us and help us make the transfer. OK, OK; let me calm down. Let’s walk this back a little bit, because I’m getting ahead of myself. Now imagine this situation. I have one digital apple and I’ll give you my digital apple. Ah, now things are getting interesting! Here is the catch and I want to think about it for a second – how do you know that digital apple that used to be mine, is now belonging to you and only you? Maybe I send that apple to my Aunt Emma as an email attachment first? Or my brother John? Or your friend Julia too? Maybe I made few copies of that digital apple on my laptop or I put it up on the internet and thousands of people downloaded it. As you see, sending digital apples doesn’t look like sending physical apples so you will agree with me that this digital exchange is a bit of an issue. Some computer scientists actually named this problem and they called it the double-spending problem. However, you shouldn’t be worried about it because that confused them for quite some time and they’ve solved it just recently. But I want us to try to think of a solution on our own. A ledger is something like an accounting book (a book where you track all transactions) and maybe these digital apples need to be tracked in it. 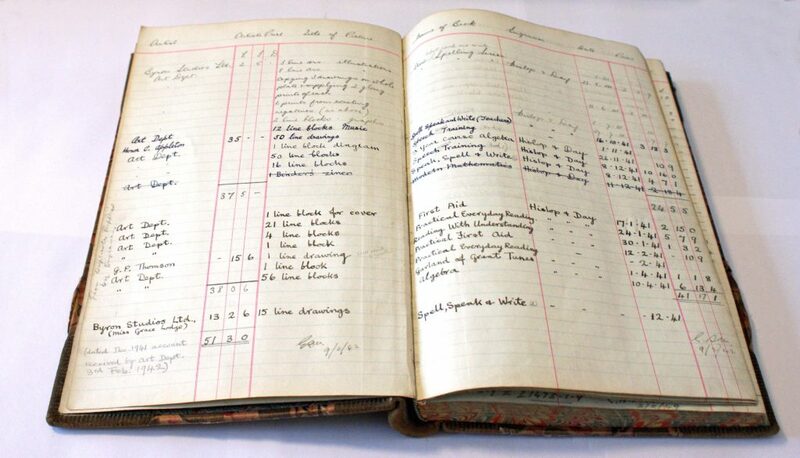 Since this ledger is digital it’s very important that it lives in its own world and has someone in charge of it. We’ll take an online game as an example. There are some guys who created the online game. They have a “digital ledger” of all the user interactions that exist in their system – who did what, who sent what to who, what belongs to who etc. This means that someone like them could be in charge of our ledger and keep track of our digital apples. Great! We solved this issue! Imagine this. Some guy over at the game creators created more digital apples so he could just add few digital apples to his balance whenever he wants. Do you remember that day when we were on the bench? It’s not the same and it was just you and me then. Going through game database is like pulling in a third party (Big Brother, who is a famous judge, as I mentioned it before) out of court for all our park bench transactions. The big question is – how to hand over a digital apple in the usual way. It seems kinda tough to closely replicate our park bench transaction digitally! Ok, so then I guess the solution would be to give this ledger to everybody! This means that the ledger would live in everybody’s computers and not only on a game creators’ computer. The best thing is that you couldn’t cheat it because all the transactions that have ever happened, in digital apples, would be recorded in it. It’d be a difficult system to beat, especially if it got really big because I can’t send you digital apples I don’t have. This is impossible because it wouldn’t sync up with everybody else in the system. Plus, the rules of the system were already defined at the beginning, which means that it’s not controlled by one person and there’s no one that can just decide to give himself more digital apples. And the code and rules are open source – it’s there for smart people to maintain, secure, improve, and check. It’s kinda like Wikipedia or kinda like the software used in your mom’s Android phone. 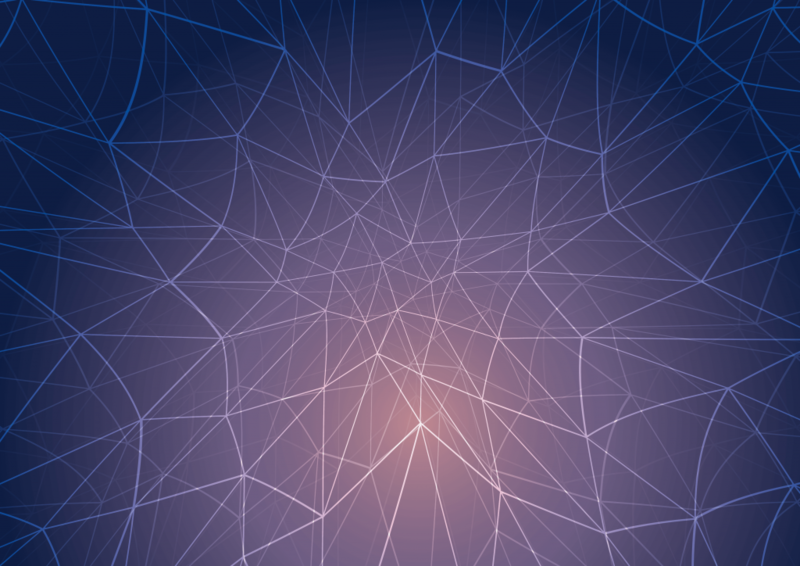 You could also participate in this network. You can update the ledger and make sure it all checks out and you could get like 25 digital apples as a reward for the trouble. The process of confirming bitcoin transactions is called mining – and no, it is not possible to mine one bitcoin. I simplified quite a bit, but that system I explained exists and in fact, this is the only way to create more digital apples in the system. It’s called the Bitcoin protocol and those digital apples are the bitcoins within the system. So do you fancy it? And did you see what’s just happened? It’s open source so the total number of apples was defined in the public ledger at the beginning. I know the exact amount that exists and I know they are limited (scarce) within the system. I now know that digital apple certifiably left my possession when I make an exchange and is now completely yours. I used to not be able to say that about digital things and it will be updated and verified by the public ledger. The exchange of a digital apple is now just like the exchange of a physical one when you are within the system and it’s now as good as seeing a physical apple leave my hand and drop into your pocket. The exchange involved two people only, just like on the park bench. We didn’t need a third party there to make it valid. There was just you and me. It behaves like a physical object and the cool thing is that it’s still digital. Now we can deal with one thousand apples, or 1 000 000 apples, or even .0000001 apples and I can send it with a click of a button. But you know what’s cool? If I was in Honduras and you were all the way in Chicago I can still drop it in your digital pocket. This is pretty awesome, isn’t it? These “digital apples” are quite useful, aren’t they, but how we should treat them. Well, many people are arguing over it now and there’s debate between programmers, between politicians and between this and that economic school. You shouldn’t listen to all of them though because some people are misinformed and some are smart. Some say it’s a currency and some say it’s digital gold. Some say the system is worth zero and some say it’s actually worth a lot. Some guy actually put a hard number on it: $1,300 per apple, and that’s his choice and his right. Some people say it’s just a fad, some say it’ll change the world while others say they’re just like tulips. Bitcoin is a powerful, special kind of money. Your parents neither your teachers can’t tell you what to do and bullies can’t take it away from you. Grown ups have people who are very similar to teachers and they tell us what we can or can’t do with our “normal” money. Grown ups call them Banks. The worst thing is that they will take it away from us if we don’t listen. They make loads of rules we have to listen to and we will get in trouble and sometimes they take our money away, just like bullies if we break some of the rules. And the great thing is that you now know more about bitcoin than most.